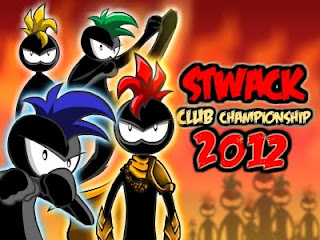 Stwack Club Championship 2012 concluded successfully yesterday after 3 nights of intense competition among 23 clubs. 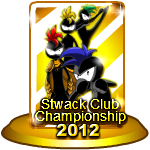 Congratulations to Toostation, Champion Club of our first Stwack Club Championship beating hot favorites tHe_saiNts in the finals. boylouis club and GAPAPA CLUB squared off in the 3rd/4th playoffs with boylouis club emerging victorious. We look forward to seeing more clubs participate in club tournaments this year!